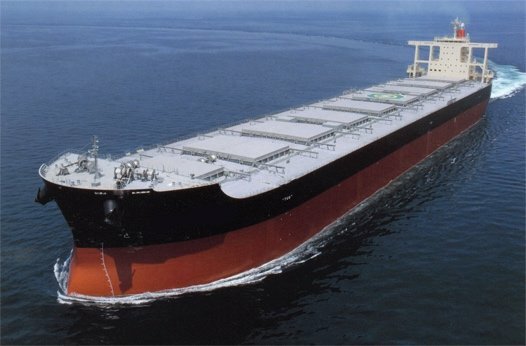 Japanese owner Shunzan Kaiun has fixed a panamax bulker to US shipping firm Hudson Shipping Lines on time charter. According to broking sources, the 82,100dwt vessel Spring Progress has been chartered to Hudson Shipping for one year at a day rate of $10,750. The charter commenced on August 15. Hudson Shipping Lines mainly provides international bulk shipping services on chartered vessel. It trades on routes specializing in grain and minerals from Australia to the United Kingdom and the Far East; and the Mediterranean to South America, as well as trades from and to the North American Continent.